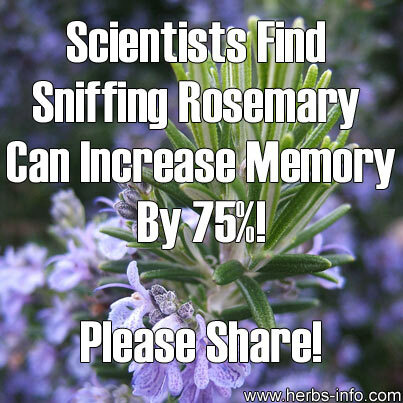 I’m interested to know if anyone uses rosemary as a memory enhancer. Maybe you could take some with you next time you have an examination and see if it helps with recall? One last tidbit to inspire you further:Lavender. In a 1998 study published in the International Journal of Neuroscience, rosemary was found to increase alertness but lavender was found not only to increase alertness but also to increase accuracy in math tests! The way this is going, I can sense the possibility of a magical custom oil blend for total recall!